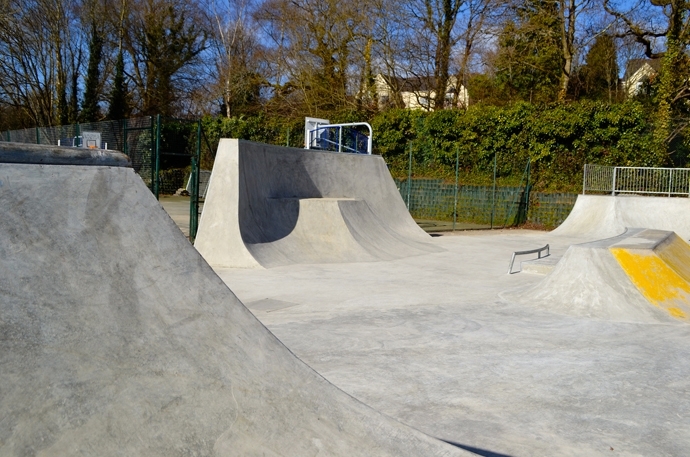 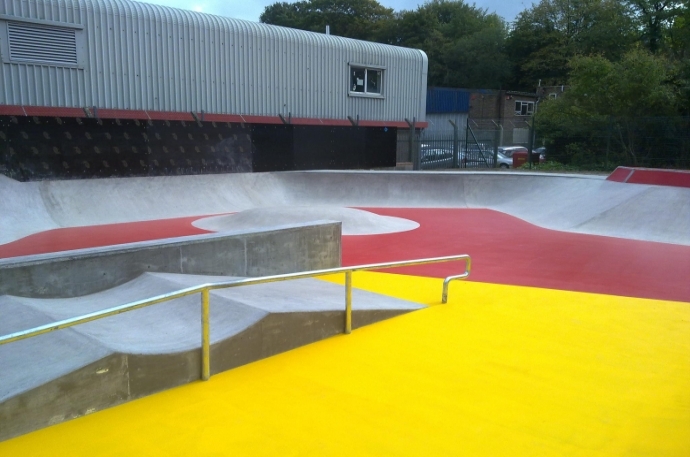 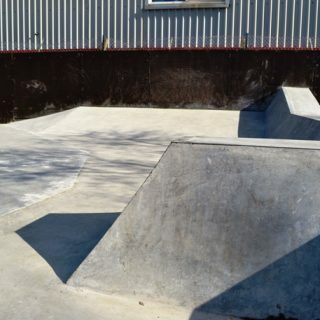 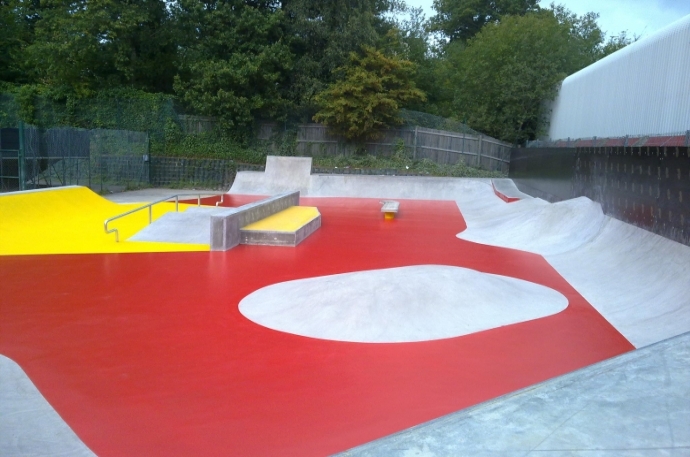 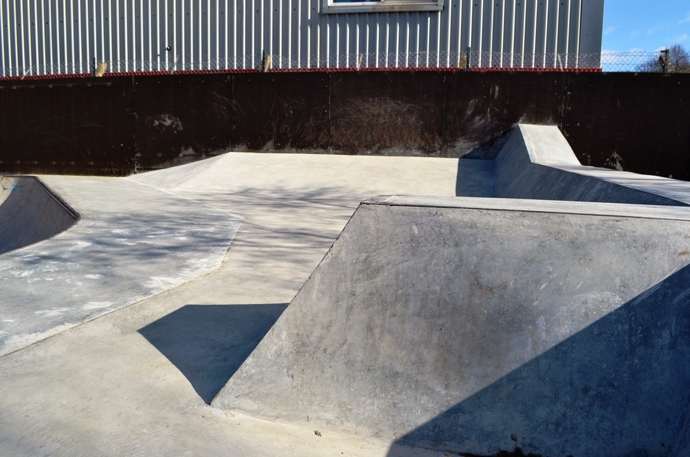 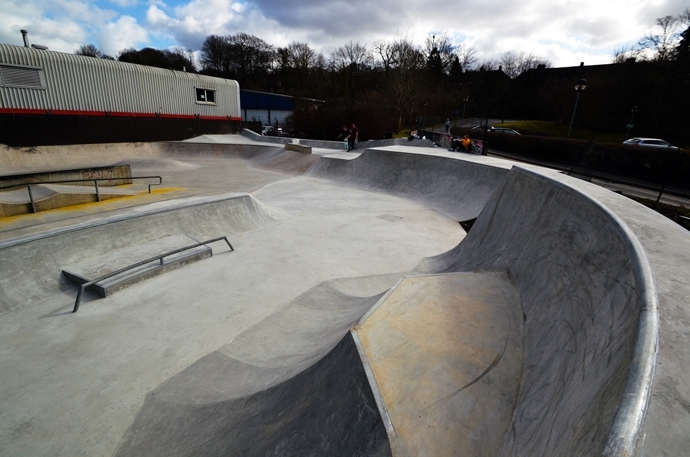 Haslemere’s concrete skatepark was designed by Wheelscape and built in 2011 by Gravity, replacing the original metal park. 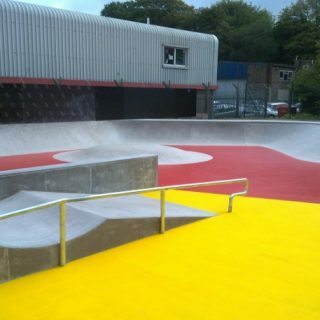 It was later upgraded by Wheelscape in March 2015. 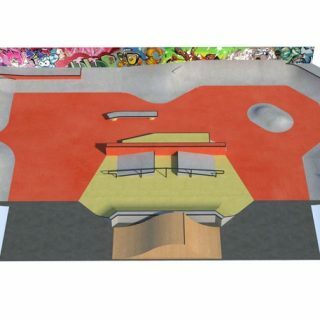 It is primarily a street plaza with some nice transitions and also a small back and forth running along the side. 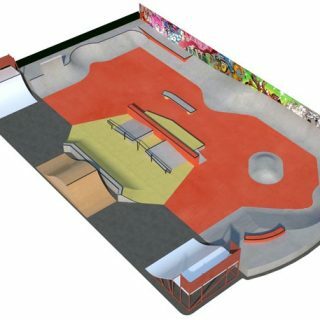 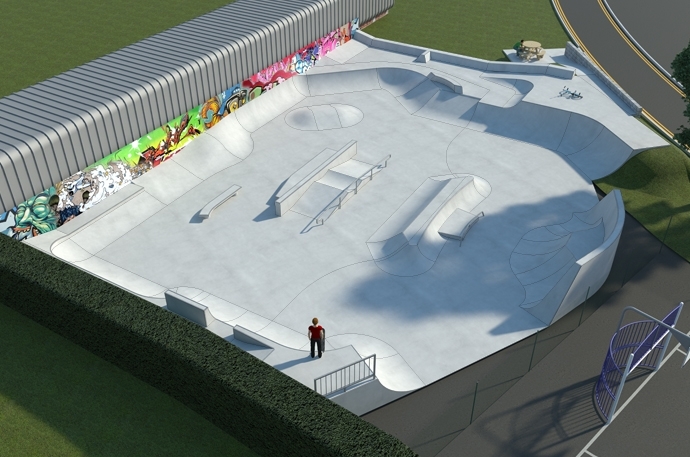 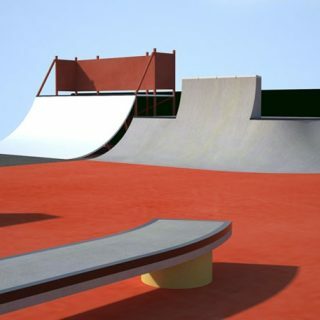 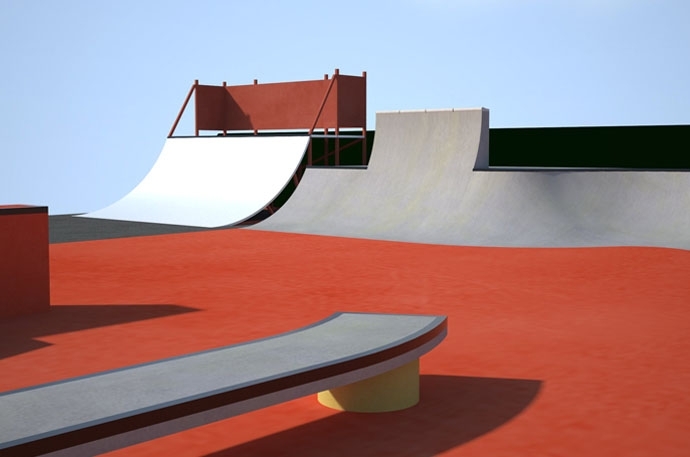 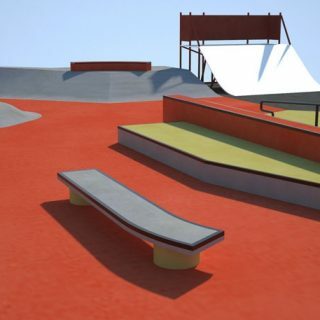 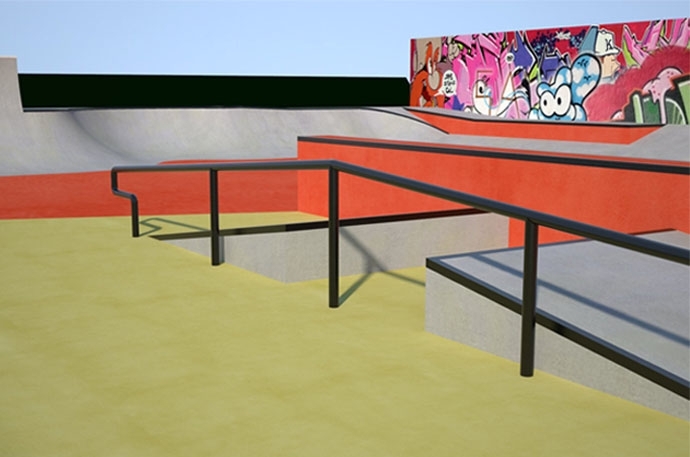 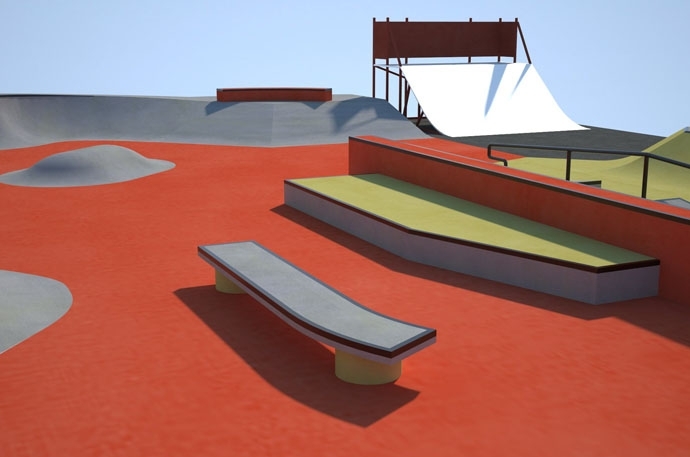 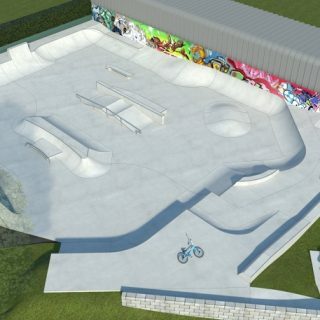 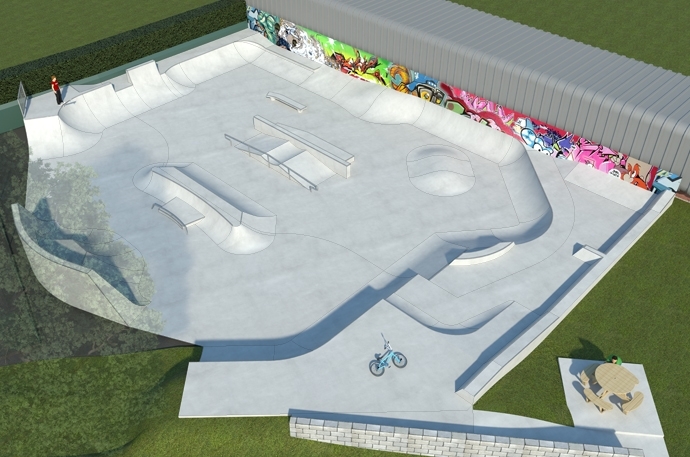 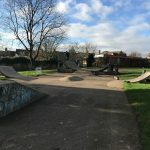 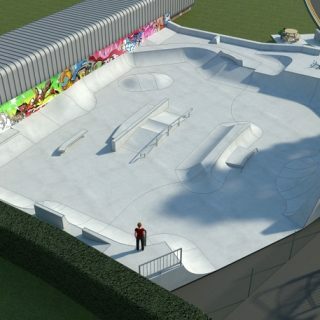 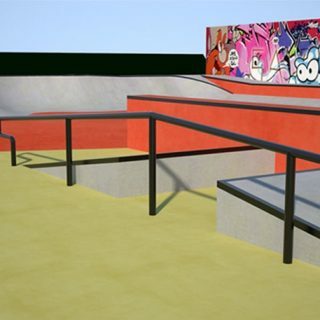 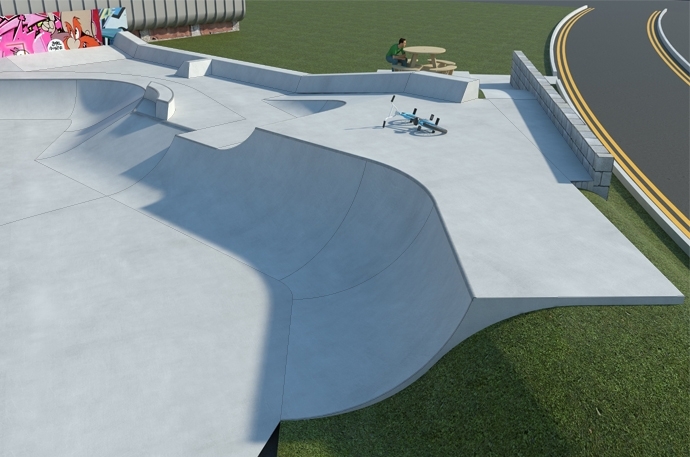 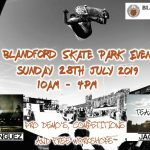 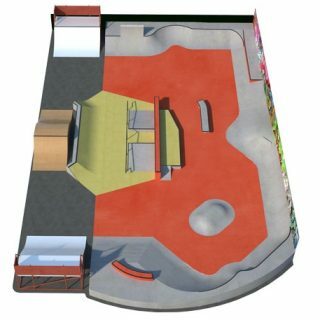 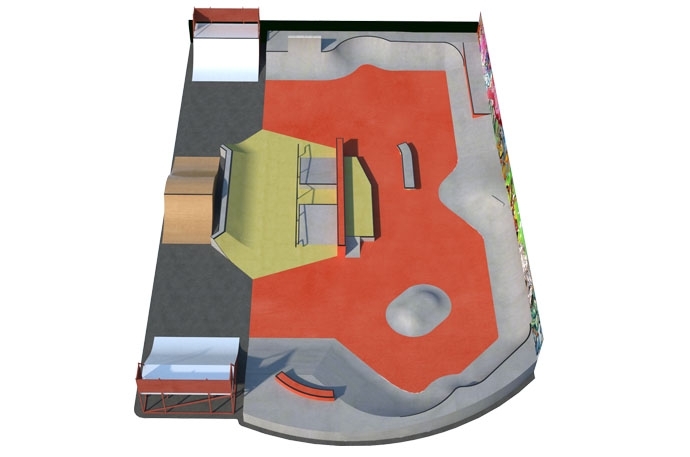 The main area of the skatepark is a large flat area that is surrounded with flat banks and quarter pipes of differing heights, some with extensions and ledges. 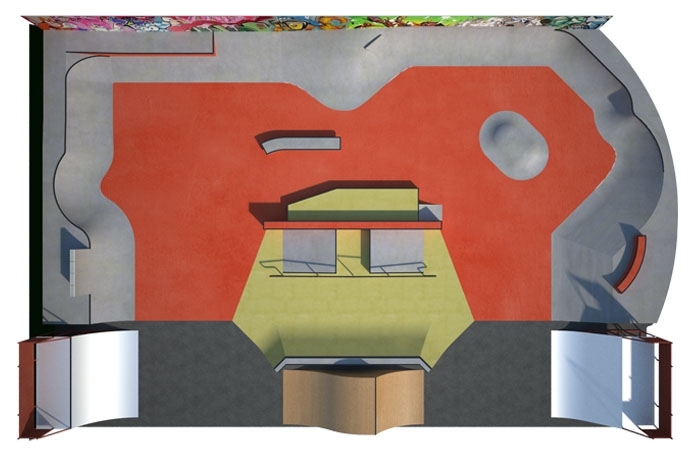 In the centre of this is a large pump bump and also a section with a kicker gap, ledge, manny pad and rail with a bench a little further on from it. 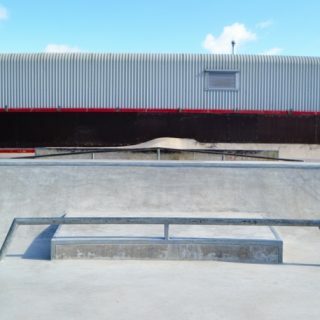 Running along side the concrete area is a small rhythm section that has a jump box bookended by two quarter pipes. 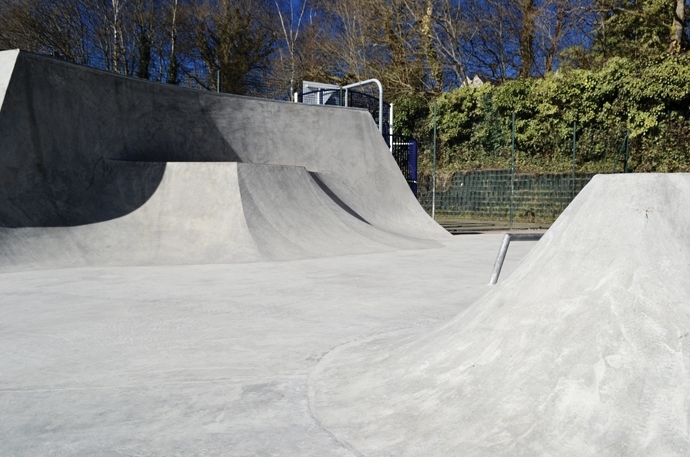 Haslemere skatepark is a nice local spot with a creative layout and some original obstacles. 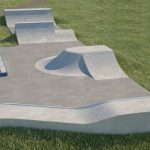 There area lot of lines here that you can pump along all day without having to push and the surfaces are smooth and fast. 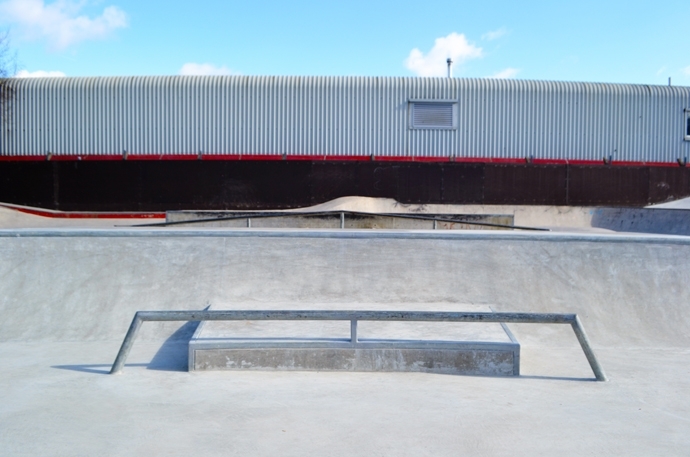 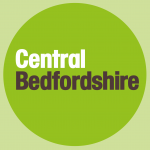 It is a great place for beginners and experienced skaters alike and should definitely be visited if you are in the area. 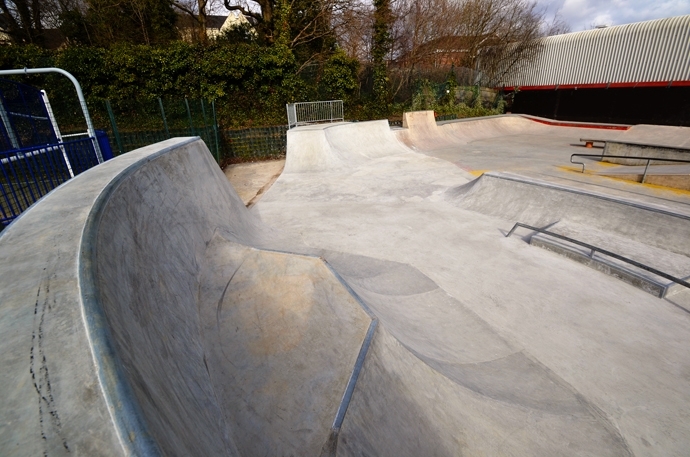 Haslemere train station: Exit Haslemere station onto Lower Street and head west until Kings Road. 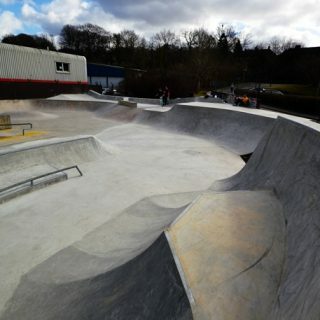 Take this road and follw it until until Herons Park is on your right. 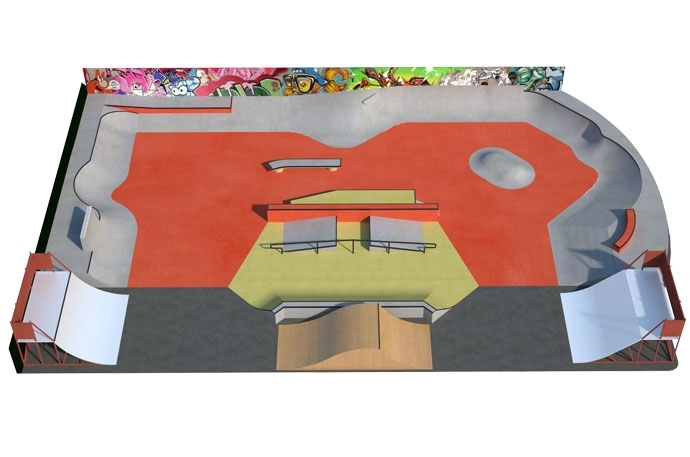 Here is where the skatepark can be found. 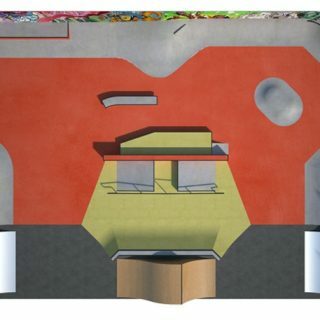 Railway Station bus stop: Exit the bus onto Lower Street and head west until Kings Road. 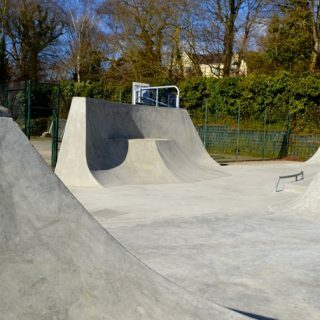 Take this road and follw it until until Herons Park is on your right. 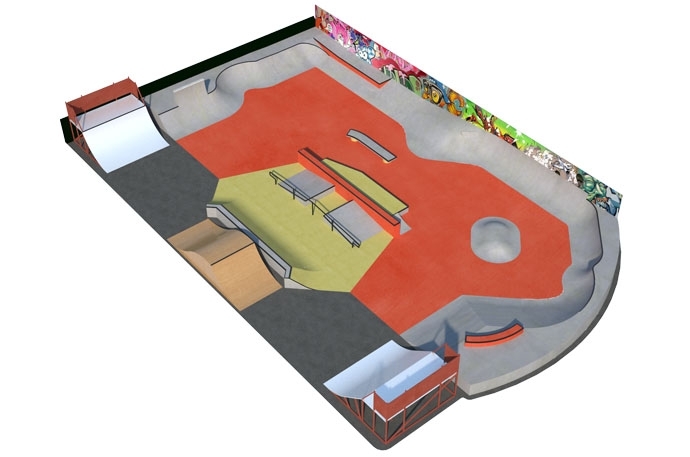 Here is where the skatepark can be found.